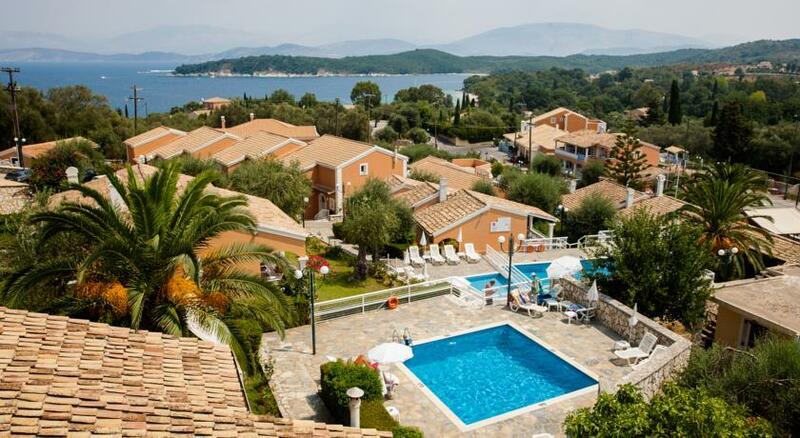 Featuring an outdoor pool and a sun terrace, Memento Resort Kassiopi in Kassiopi Village is just 75 metres from Sykias Beach. It offers rooms and suites with garden views, while a tennis court and children’s playground lie on site. 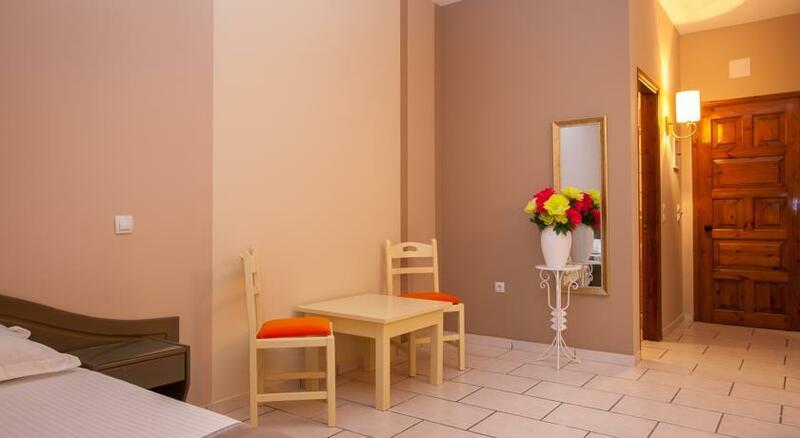 Opening to a balcony, all accommodation types come with a satellite, flat-screen TV, air conditioning and a minibar. They also have a bathroom with a shower, free toiletries and hairdryer. Guests can start their day with the American-style buffet breakfast, or enjoy Mediterranean cuisine at the on-site restaurant. A supermarket can be found within the premises. 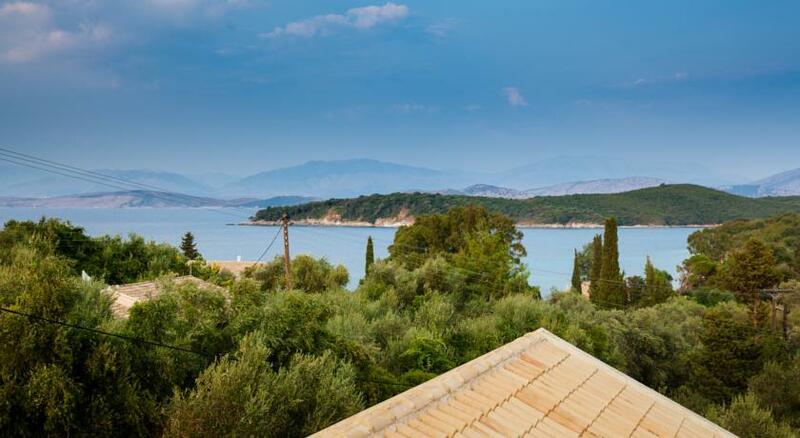 At Memento Resort Kassiopi you will find a private beach area and a fitness centre. Other facilities offered at the property include entertainment staff, a nightclub and grocery deliveries. An array of activities can be enjoyed on site or in the surroundings, including cycling, horse riding and fishing.